Using these for planner night- just love Sprinkles! 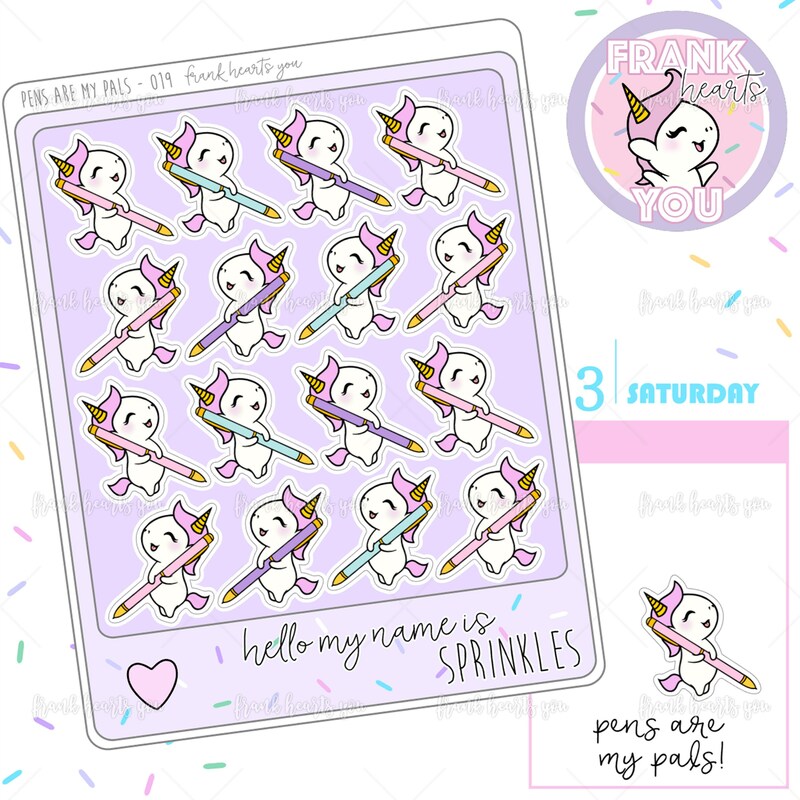 I needed a sticker to track my penpal letter writing and found Sprinkles! So glad that I did!